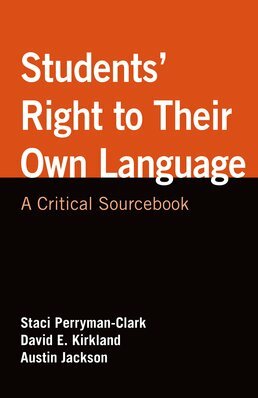 With perspectives from some of the field's most prominent scholars, Students' Right to Their Own Language creates a foundation to grasp the historical and theoretical context informing the affirmation of all students' right to communicate in their own languages. 11 African American Student Writers in the NAEP, 1969-88/89 and "The Blacker the Berry, the Sweeter the juice"
13 "I Want to Be African": In Search of a Black Radical Tradition/African-American- Vernacularized Paradigm for "Students' Right to Their Own Language," Critical Literacy, and "Class Politics"
25 What if We Occupied Language? 26 Where Do We Go From Here? 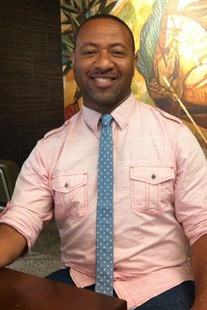 David E. Kirkland is an assistant professor of English Education at New York University. His scholarship explores the intersections among youth culture and identity, language, literacy, and power, and urban education. He has utilized critical approaches to qualitative educational research (including critical ethnography and critical discourse analysis) to understand literacy in the lives of a group of urban adolescent Black males. He examined closely the literate lives of young Black men, their language practices and participation structures within wider social and cultural fields that exist beyond school contexts. His work has been featured in several academic publications, including Reading Research Quarterly, Research in the Teaching of English, English Education, and English Journal. His current research examines the literate construction of digital iDentities among urban youth participating in online social communities, its impact on youth culture and subjectivity, and its reconfiguring of race and gender. 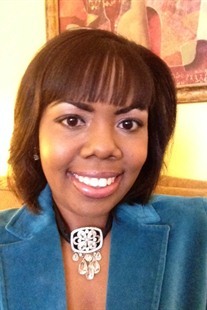 Austin Jackson is an assistant professor in the Residential College in the Arts and Humanities at Michigan State University. 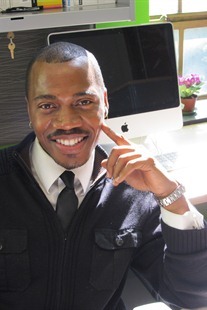 His research and teaching interests include writing and rhetoric, African American Language and literacy, and qualitative research in English education. He serves as Director of the My Brother’s Keeper’s Program, a mentoring program for middle school students attending the Paul Robeson - Malcolm X Academy (K – 8th grade) in Detroit, MI. He has co-authored several publications exploring links between critical approaches to writing pedagogy and student participation in contemporary struggles for critical democracy.